I wanted to update you on #LaborWhispering, like specifically that there is waaaaaaaaay more work than one woman can do. And I’m super clear on why my efforts to create a Labor Whispering self paced workbook didn’t get the traction I’d hoped for last year. Scenario: Pregnant lady is desperate to go into labor, the interventions are howling at the door, she gets workbook in hand, and promptly gets overwhelmed with the sifting, sorting and personal work she needs to do in the final hours. 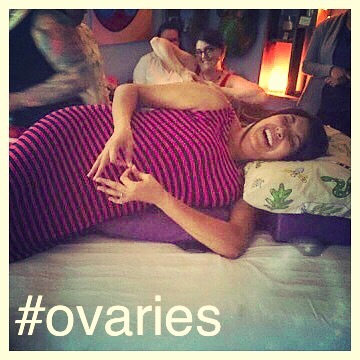 She needs a doula, a labor whispering doula. 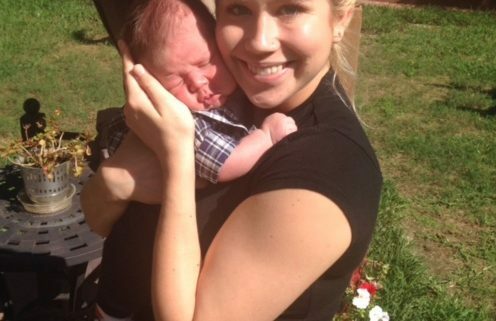 Congratulations Jessica and Leo; LW Clients! So here’s my plan. I wanna get a bunch of birthy peeps educated on the art of Labor Whispering and into the mix. The more peeps, the better when it comes to working one on one with mamas to help get their labor started and running smooth. And you all know that teaching is MY JAM. 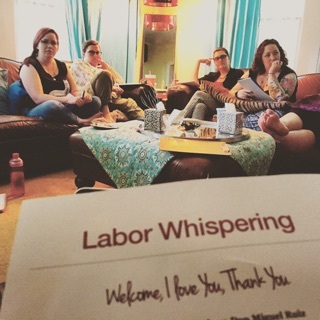 Enter my very first Labor Whispering WorkShop, an Advanced Doula Training I’m going to lay it all out there, what I learned 20 years ago to last week. And for doulas who are also massage therapists? Sweet, I have a ceu and a certification waiting for you. Certified Labor Whisperer with some business coaching, oh yes. 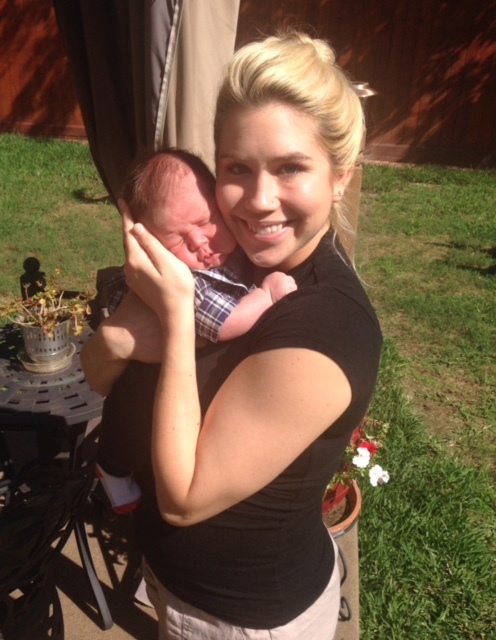 My dad calls this an honorable profession, and I’ve earned a great living helping women and families. If you know someone who loves birth, or empowering women, and wants to change our society’s fabric for the better then forward them this email. Ask them if they can see themselves as a Labor Whisperer. And of course I’m down if it’s you who feels called. 8 spots total, 5 left. These are the cheap seats. Next go round I’ll have fancy branded manual with a smooth as silk price. Gritty now, smooth later. You pick. Lastly, My phone’s been crapped out from a Sprint/Credo conflict since Saturday, so I haven’t quit you or anything, it’s a technology issue. It’s not really about me, is it? It’s about you, how I can help You. I can help you heal your self, reawaken or breathe life into that tiny spark, that flame where you are your own best healer. Trust me, I can get you pregnant, look into my eyes….. I am an Urban Curandera, wedda growing up in El Paso, where I always wanted to work in birth, show leadership in my community, and create safe haven for those needing to stop, rest, and recharge. The cultural diseases I work with most are stress, fertility challenges, navigating the birth a mama wants, and healing emotionally and physically in the postpartum period. Training? yeah, I have some: LMT, MTI, CIMI, TTTtm, Minister, Reiki master, Nia Blue Belt instructor, Hoopnotica, BodyHoops, and Punk Rock hoopdance instructor, and currently completing midwifery training. Unofficial credentials include medical intuitive, tarot proffesional, tarot instructor and lover of all things fermented, teacher of how to ferment damn near anything. I live and breathe healing arts. My experience includes 20+ years exploring massage, midwifery, essential oils, accepting divine self and green economics. I am committed to doing whatever it takes to facilitate folks living more comfortably in their own skin.